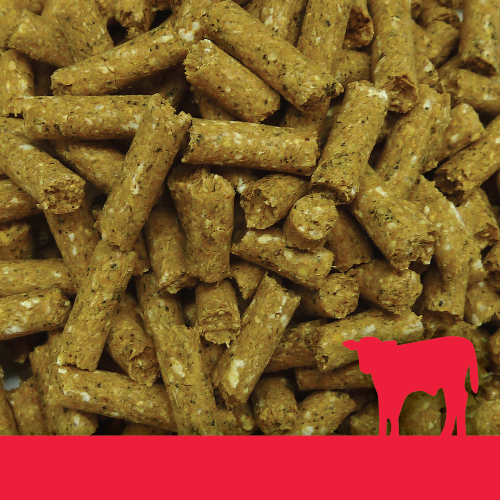 Calfway 14 Pellets are a lower protein, balanced feed, dedicated for finishing calves from 100-150 kg. The quality ingredients used in Calfway 14 allow for increased nutrient utilisation and less wastage, ensuring the calves continue to grow on target and are not deficient in nutrients, which can lead to states of disease. Vitamins and minerals are scientifically formulated into the Calfway 14 to ensure that the calf continues to grow and develop to its maximum potential for an optimal productive and healthy life. 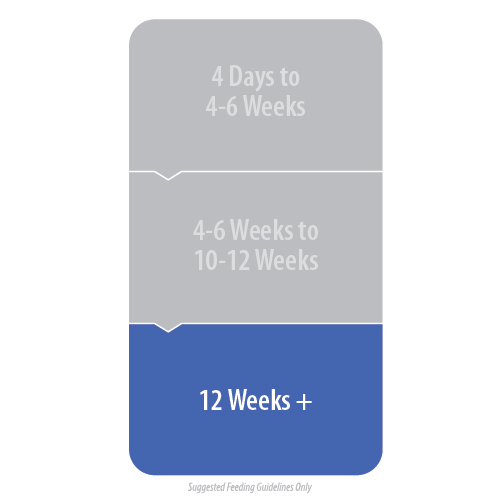 It is advisable to continue feeding Calfway 14 pellets when calves have been weaned and consuming pasture for at least 4 weeks. This helps minimise any nutritional stress and growth checks during the transitional phase to a complete pasture based diet. Delivery available in 20-25kg Bags, Bulk Bags or Bulk Auger Truck into Silo. 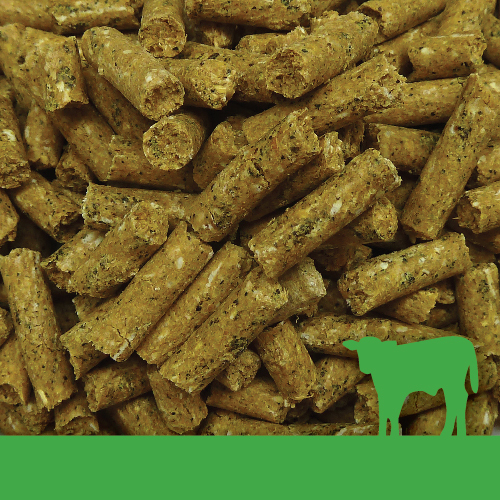 Offer Calfway 14 Pellets once calves have reached 100 kg in liveweight. Continue to feed until 150 kg liveweight to maintain an extended protection from coccidiosis. 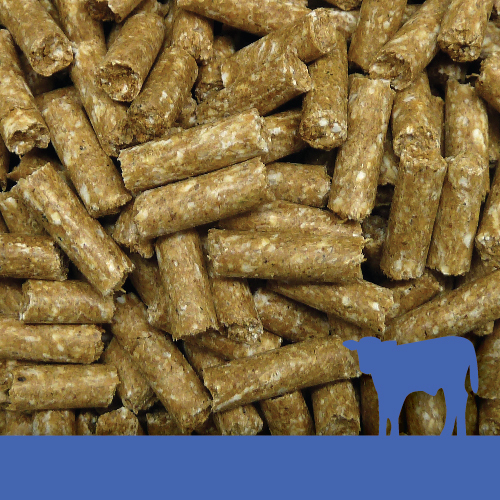 Keep feed fresh, and ensure that feeding containers are kept clean. Ensure that calves have access to fresh clean water at all times. Calfway 14 can be fed to older calves if pasture is short or to help keep them growing. Levucell® SC: A probiotic rumen specific live yeast which promotes favourable rumen bacteria to stimulate rumen papillae development, leading to better feed utilisation and growth. Xtract®: Consists of aromatic plant and spice extracts from oregano, cinnamon and capsicum shown to have physiological actions along the gastro intestinal tract including enzyme secretion and gut lining protection, thereby maintaining gut microflora equilibrium. This improves calf vitality and health. Agrimos®: A pre-biotic yeast extract that provides a favourable environment for the development of beneficial bacteria thereby preventing digestive disorders, improving feed utilisation and calf growth. For improved liveweight gain and as an aid in the control of coccidiosis caused by Eimeria species. Calves are protected from coccidiosis when consuming the following amounts (g/calf/day), depending on bodyweight (kg). Do not allow dogs, horses or other equines or camelids access to feeds containing Bovatec®. Ingestion of Bovatec® by dogs, horses or other equines and camelids has been fatal. Do not feed to species other than those stipulated on the label. Care must be exercised when feeding concurrently with other antimicrobials. Do not feed with other ionophores e.g. monensin capsules, liquid or premix. Do not exceed recommended dose rates. Not to be used for single dose treatment. Do not allow dogs, horses (or other equids), alpacas (or other camelids) access to feeds containing Bovatec®, as ingestion by these species may be fatal. 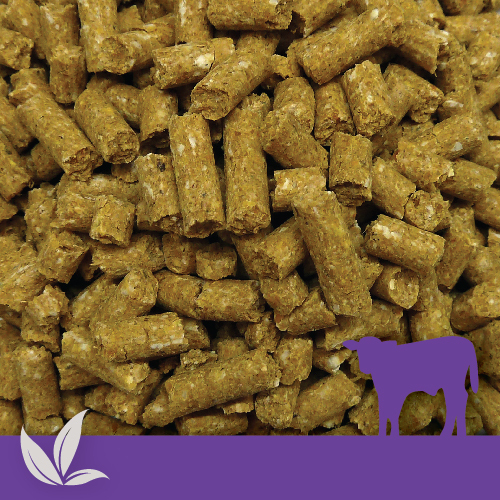 Calf Feed with Bovatec® 20CC, ACVM Registration Number A009679. Contains 90mg/kg Lasalocid (as 450mg/kg Bovatec® 20CC A009679). Bovatec® is registered pursuant to the ACVM Act 1997, No. A009679. Bovatec® is a registered trademark.